A Christmas gift from lenders? Since the base rate rise last month those borrowers on their lenders’ Standard Variable Rates (SVR) have been concerned that their mortgage repayments will be on the rise. 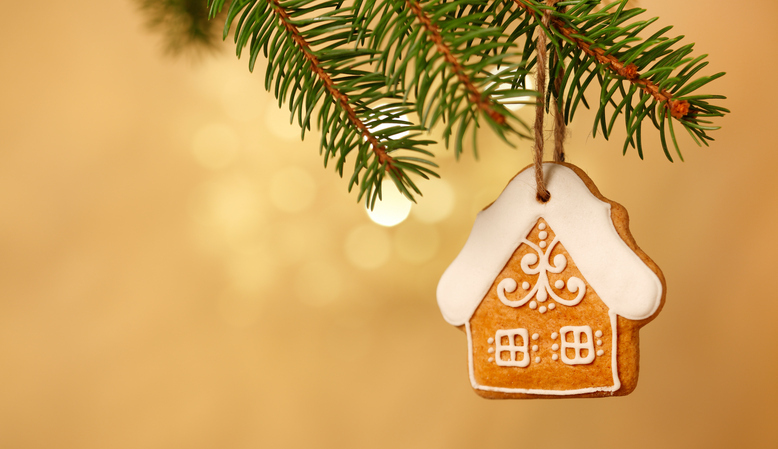 However, it seems lenders may be giving their borrowers a little festive gift this Christmas as according to figures from the Moneyfacts Mortgage Treasury Trends Report the average SVR has only increased by 0.14% since 1 November. While SVRs may not be rising as fast as expected it seems a large number of borrowers are still opting for the security of long term fixes. Paragon Mortgages’ latest Financial Advisors Confidence Tracking (FACT) Index report, shows an increasing number of homeowners are opting for five-year products. The report claims the popularity of fixed rate mortgages has been rising steadily since 2011, and now accounts for almost 90% of all products, which has increased from 87% in the same quarter last year. Two year fixed products remain stable, making up 47% of all mortgages in the last quarter and are still the most popular product on the market despite the continuing popularity of longer terms. The number of people remortgaging in 2017 hit record highs, according to the latest data from industry trade body UK Finance. The figures show homeowner remortgage activity totalled £7.3 billion, up 15.9% on September and 17.7% higher than a year ago. Head of mortgage policy at UK Finance June Deasy said: “Over the last year, the number of loans for remortgaging have been at record levels; this trend looks set to continue further as we head towards the end of 2017 and borrowers seek to take advantage of low interest rates.